Hardide Coatings has provided a coating solution for a new tool that could save oil and gas operators millions of pounds per year by extending weather windows for drilling operations. Well construction specialist DeltaTek Global selected the Hardide CVD (chemical vapour deposition) tungsten carbide-based coating for the key component of its new ArticuLocktool. 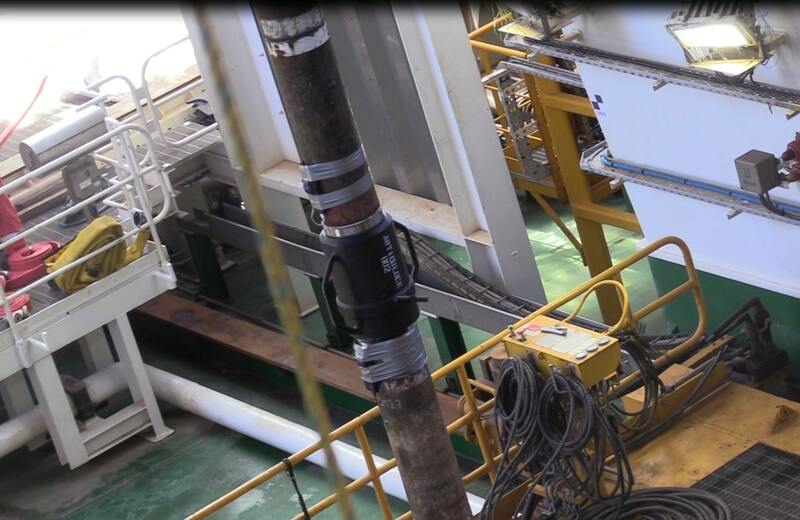 ArticuLock provides operators with longer weather windows to deploy subsea hardware and improve operational reliability by removing bending fatigue in subsea running tools and landing strings. The Hardide-T CVD tungsten coating was used on the key component of the tool, a complex shaped ball and socket pivot joint, which is subject to extreme loads of up to 400 tonnes, 5000 psi of working pressure and 30,000 ft.lbs of torque while operating in severe wind, wave and current environments.